I'm a hair pin hoarder. I don't mean I have a gazillion hair pins. I mean I horde them as though another bobby pin will never come my way again. I'll go to use some bobby pins and I will be struggling to find ones that match. Struggling to find pins that aren't all scratched up or missing their little nobby bits so they don't scratch your head. I keep them all - you know - for just in case. For three and and a half bob I could replace the lot. So why do I think they're really expensive? 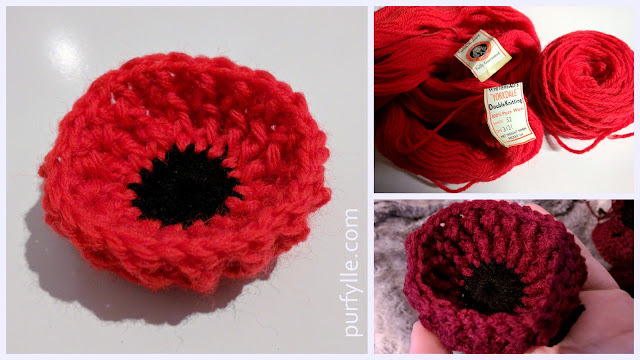 Why did I even buy the el-cheapo nasty $2 shop ones that are so flimsy they're useless? So why do I think I have to keep using the decade old ones that don't even match my current hair colour? I decided this was silly thinking and I've purchased new ones. What state are your hair pins in? Hi Stella, my daughter uses hair pins and is a bugger for leaving them lying round. She takes them out and just leaves them wherever she happens to be and how many times have the got stuck in the vacuum cleaner (mumble, mumble). I've noticed that quite a few of hers are missing the nobby bits and are starting to rust from where she's left them in the bathroom. If I bought her more that would just fuel her bad habit of leaving them lying around. 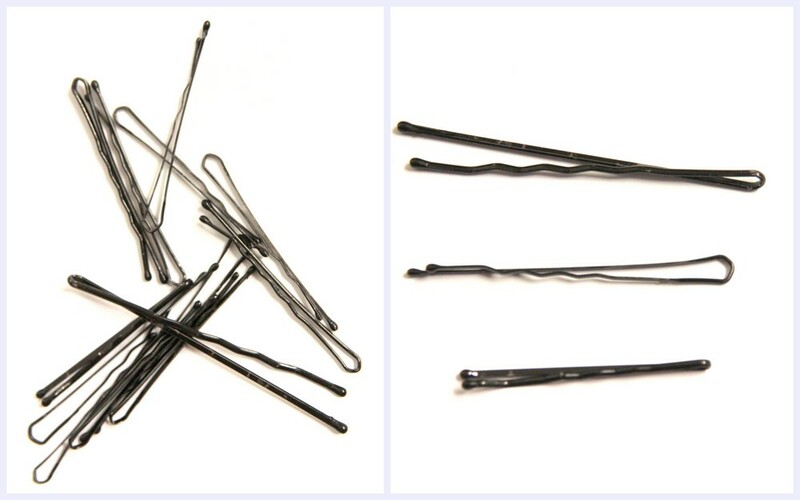 I've learnt that bobby pins and hair ties seems to breed and spread all over the place, it's best to offer little corralling stations in the most prolific areas in the hopes of stopping them from straying into vacuum territory. There's always at least one pesky little pin that escapes, but it does seem to reduce the escaping instances! When it comes to bobby pins (I almost wrote booby pins LOL) my Mom is the hoarder. She used them to curl our hair when we were little but that was many many moons ago. I don't have any bobby pins because they somehow always disappear. But you are right. 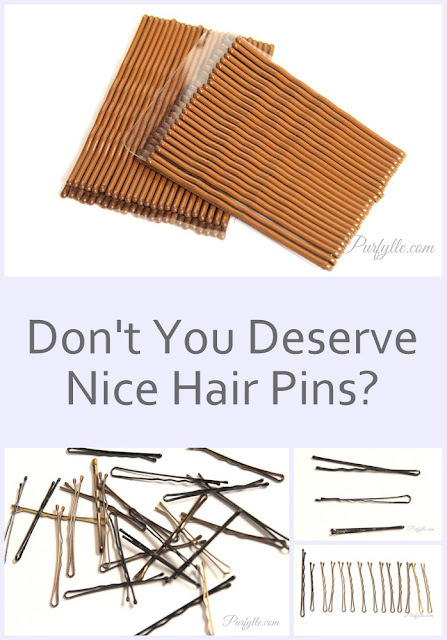 You absolutely deserve to have nice hair pins. Oh my gosh, I can't even imagine children sitting still long enough for pin curls these days. I'm in awe of your mum. We're just the opposite - we never have enough of them. I've stopped buying them because it's just flushing perfectly good money! I guess that's why I hold onto all the old scrappy ones. ummm don't use them, never have. i hear you can use them to pick locks though. 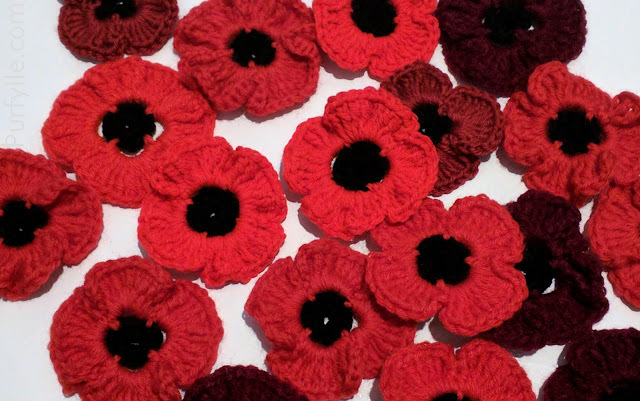 They're also really good for stringing cords through pants and other sewing related tasks. Now, the big question: Did you toss the old ones?? Inquiring minds want to know! PS I call them bobby pins too. I was tempted to hold onto them to retake the photos, but out they went! I bet your hair accessories are extensive! I wish I was more skilled at hair do's.